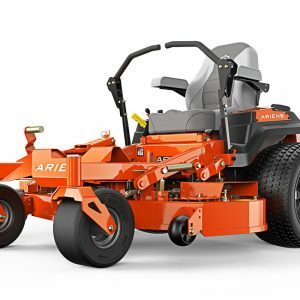 We are delighted to announce that Oakleaf Garden and Estate Machinery have been appointed as dealers for the Ariens range of Zero Turn Ride On Mowers. 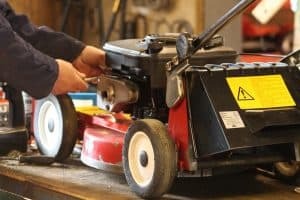 Zero Turn Ride-on Mowers can literally turn 360° on the spot. 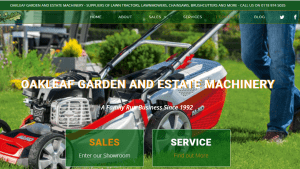 This makes them incredibly maneuverable and ideal for more intricately-shaped lawns, as well as grassed areas containing obstacles such as trees and flowerbeds. 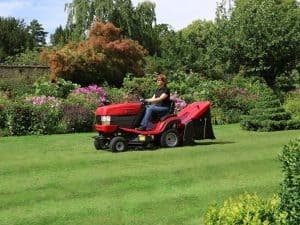 They’re also much faster on open spaces and save you considerable time when mowing in straight-line passes, as realigning at each end is so much speedier. In fact, with a Zero Turn, you can save up to 50% on mowing-time compared to a standard tractor-mower. 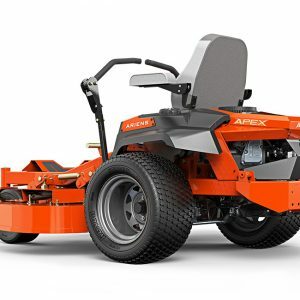 Our product launch features two models from the Ariens range being offered at a very special price.. The Ariens Icon X 42 and the Ariens Apex 48. View full details of the machines below or call us for further details.